If it’s a responsive and optimized website that you want, according to your business objectives that boosts your search engine rankings, then Blue Astral is the partner you deserve. We help businesses innovate and create successful digital products and experiences. We are in the business of building awesome things. If it’s custom website design or eCommerce web development in San Jose, that you’ve been looking for, you’ve come to the right place. Our seasoned digital engineers are intensively trained for today’s bleeding edge web technologies. Website design and development projects must be planned out perfectly to ensure success. Our project managers and developers work closely every day and always keep our clients’ interests on top of their priority list. Our proactive design team also works very closely with the UX and UI team to ensure that best practices are incorporated to increase the user experience. Why partner with the best web design and development company in California? Our reputed clients take pride in our partnerships, and we reciprocate the same. Some reasons why they love to associate with us. With more than 12 years of hands-on experience in the digital business offering website design and development, mobile app development and digital marketing, we’ve successfully helped businesses grow through our creative and effective solutions. We collaborate with your brand so that we understand your business and devise an application or website that fulfills and suffices the meaning of success for you. Why don’t you ideate with Blue Astral – an established website design company in San Jose? With a flexible approach, we can guarantee that the final product exceeds your expectations. You will be provided with working prototypes at every phase of website design and development, so that you can provide your valuable feedback all along. With our approach extending beyond SEO, website design and development and app store optimization, we provide aftercare services such as analytics, insights, and consultations. Our support system is always available to help you with your queries. As an established web development agency in the United States, we specialize in developing professional, beautiful, and easy-to-use websites. 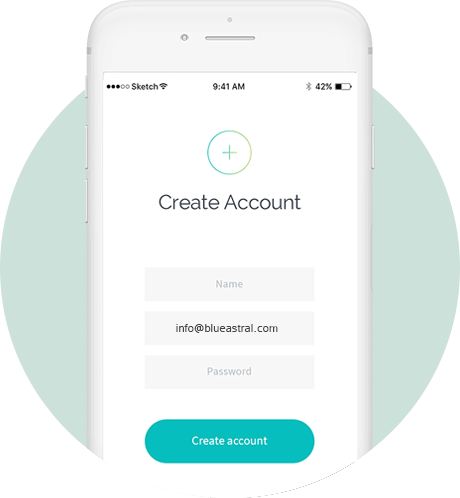 These UI elements come together to create an exceptional user experience (UX). This positive interaction with your website builds trust and confidence, turning visitors into customers. Our focused mobile app developers enjoy the process of app creation as it’s their passion. Due to this, iOS and Android App development has been our game ever since. We build the best apps for your consumers and business at the most affordable prices. Every client that has collaborated with us is immensely pleased with our exceptional results. 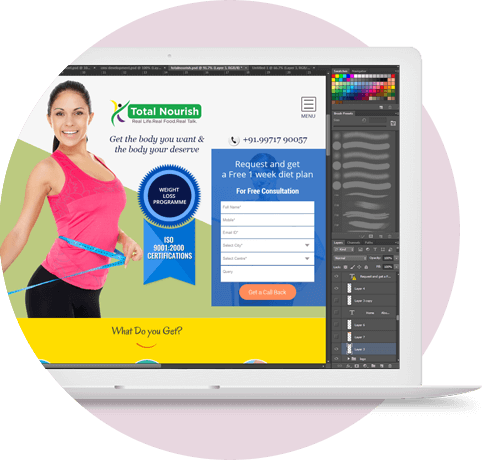 Having launched many successful websites and apps with our dedicated programmers and coders, we are confident and ready to take up challenging projects that test our limits. As our goal is to design a visual experience for your online customers, we simply design and develop highly responsive websites. Our priority is to create an ambiance that speaks out your brand. Every web design is custom crafted with the best technological expertise and tools to bring you a web design that is both pleasing to the eye and fully functional. With our WordPress web designs, we ensure it becomes easy for you to update your web elements, access analytics and optimize it for the search engines (SEO). If you want to take your website design to the next level, you are on the right page. 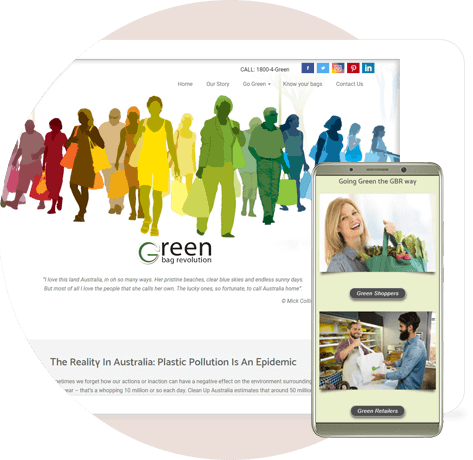 We design and create web pages that are smoothly navigable on screen of any size and device. This is technically called responsive web development. Some key points are kept in mind while designing such responsive websites – crisp readability with navigation fluidity and elimination of horizontal scrolling at all costs. Every website is designed in such an aesthetic and responsive manner that no matter the device, the call to action button is easily visible and accessible. eCommerce is often considered to be the best way to buy and sell products online, and this is an easy, quick and convenient way to exchange goods and services. We, At Blue Astral, are committed to building high-quality eCommerce websites that fulfill the needs of our clients in the most effective way. Our experienced and highly qualified development team works on the custom design layout and develops a highly secure payment gateway, which is extremely important for a website to run smoothly round the clock. 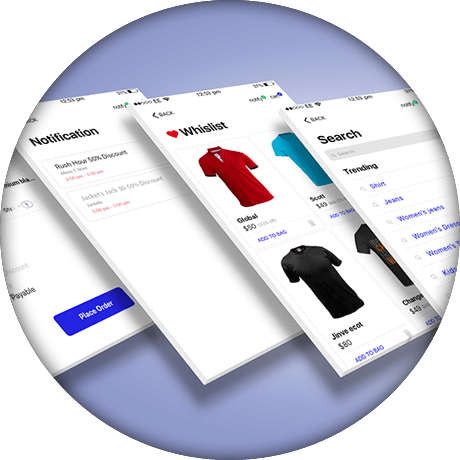 People turn to us when they look for eCommerce web development in San Jose. Being a well-known website design company in San Jose, we offer comprehensive services for all kinds of website niche and categories. With us, you get to choose from a plethora of beautiful designs, that are stylish and customizable as per your needs. You can even choose your favorite color and font. Functionality-wise, you can enjoy a multi-user accessibility on your website and have complete control of your user-role management. 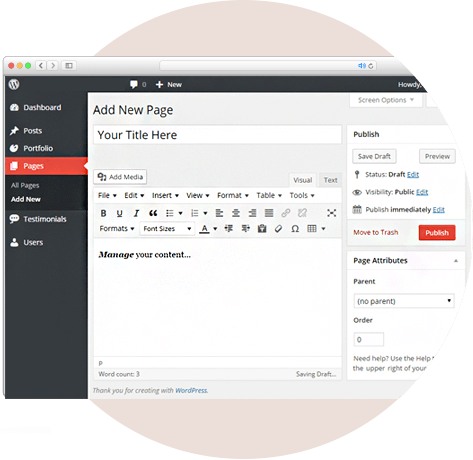 You also get to choose from a gamut of awesome plugins and modifications that will increase the functionality of your website. Ready to Build Your Beautiful Website? It’s simple. Just get in touch, and we can grab a coffee with you and discuss your project.